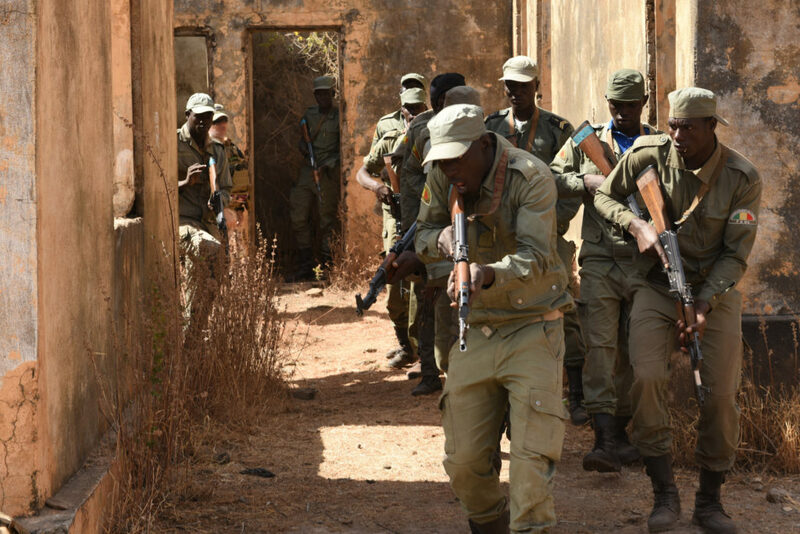 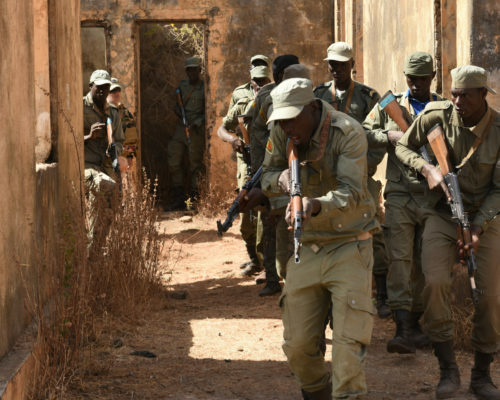 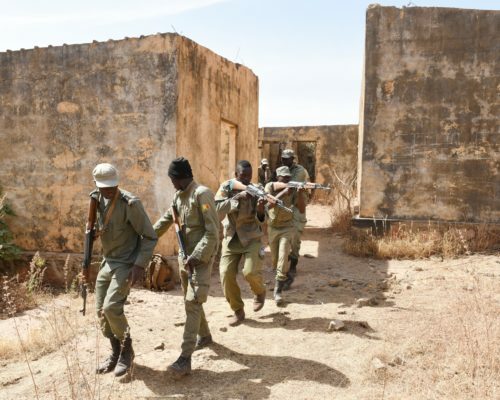 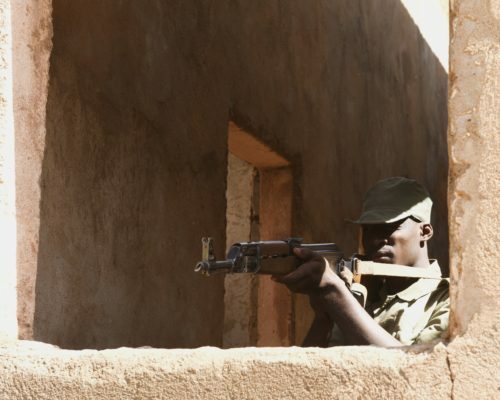 Malian soldiers on the “Fusiliers Commando Course” continued their “fighting in built-up areas” training. 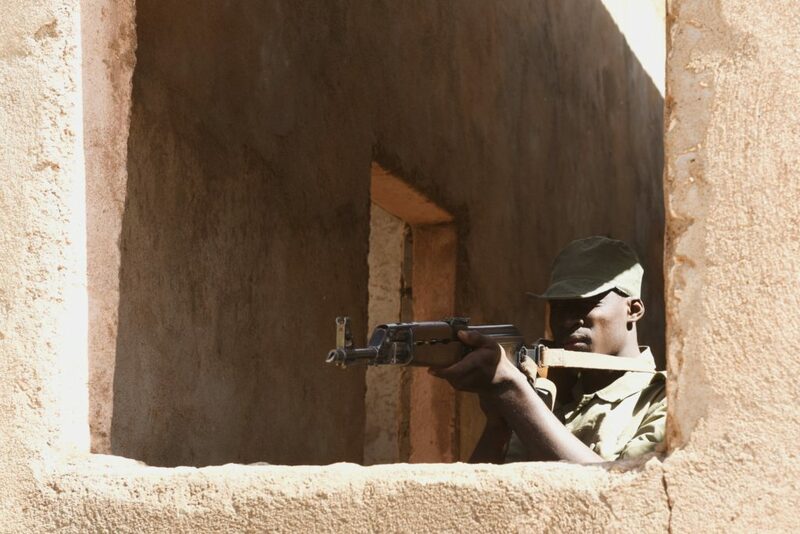 Malian soldiers on the “Fusiliers Commando Course” continued their “fighting in built-up areas” training. 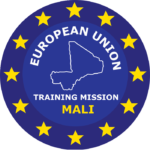 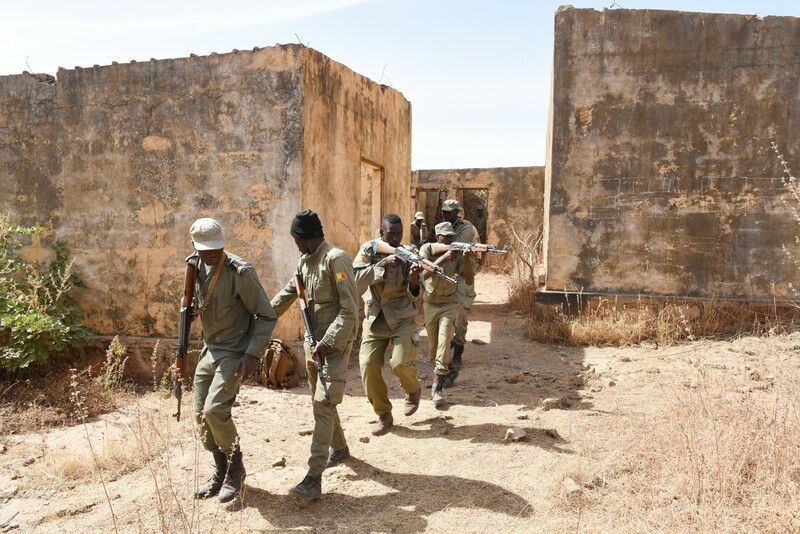 Under the guidance of EUTM Mali’s instructors, the soldiers have taken full advantage of the training area to significantly improve their skills.